Repeat after us: Thursdays are sale days. We wake up each week excited for the brands and products Sephora brings to us for upward of 50% off, as a part of its (now famous) Weekly Wow series. And this week it's like the good people of Sephora thought Hey, let's limit our sale to products from some of our most beloved brands since the four discounted items come from Urban Decay, Beautyblender, BareMinerals, and Murad. Whether you're in need of an amazing mascara, makeup sponge cleaning kit, lip gloss, or clarifying face wash, there's something for you. Remember, the deals last through the week until next Thursday when a whole new collection of sale products hit the shop and the previous ones go back to regular retail price. However, Sephora has previously run out of stock before the week ends, and it doesn't restock if this occurs. So hurry to Sephora (or a computer) to see all the products on sale! This mascara provides soft, full, and fluttery lashes, thanks to nourishing honey, amino acids, marine collagen, and elastine. Plus, it has triple-black pigments inside. So if you prefer inky black lashes, this one's for you. One reviewer writes, "I use this mascara nearly every day, especially on days I just don't want to bother with a bunch of different products and layers. 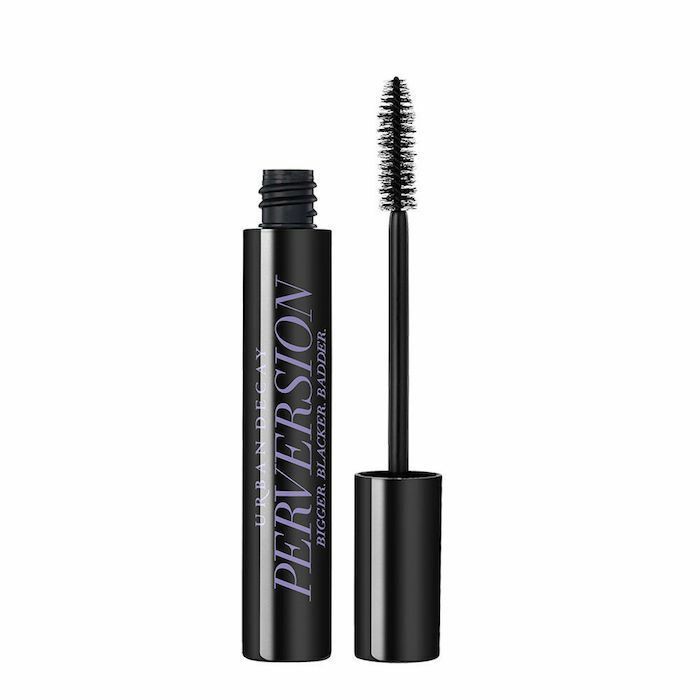 It does a wonderful job volumizing, lengthening and making my lashes look beautiful (almost a fake lash look!) and it wears all day without flaking or smudging." If you didn't know you had to clean your makeup sponge, odds are that you really need to clean your makeup sponge. Germs, old makeup, and dead skin can accumulate on the outside, affecting your overall application and finish. (Plus, who wants all that icky stuff on a beauty tool you rub across your face?). 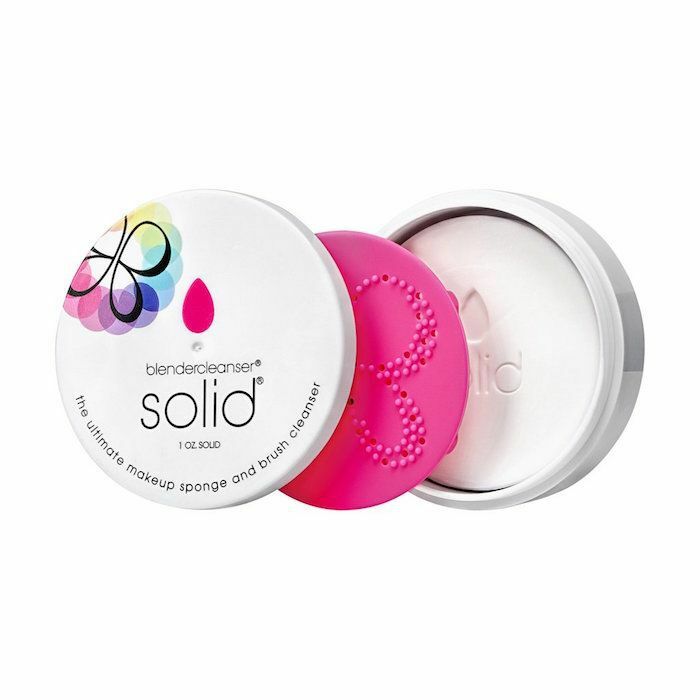 This solid cleanser is scented with lavender, cleans and sanitizes makeup sponges and brushes, and even includes a drying grip mat. 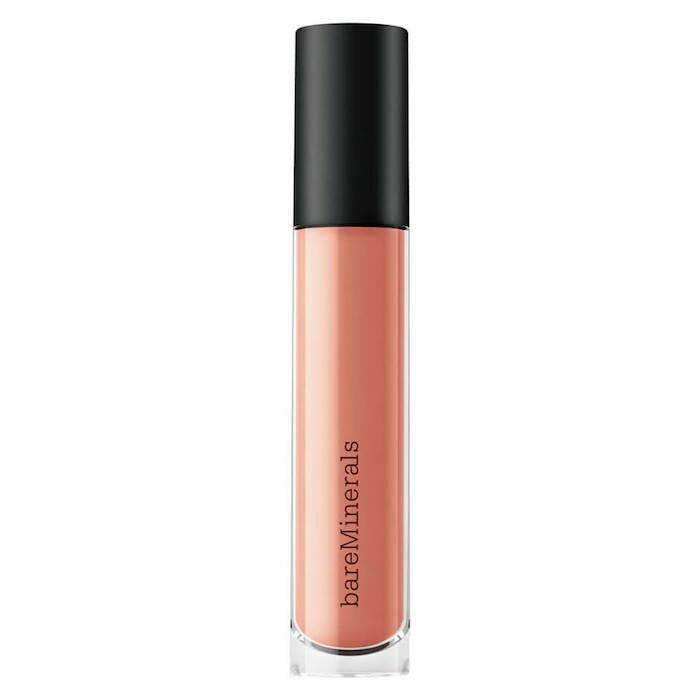 This lip gloss provides sheer to medium coverage, depending on how much you want to layer. It goes on smoothly (never clumpy), and gives a high-shine finish. This shade is called Groovy, and it's a soft pinky-beige color. 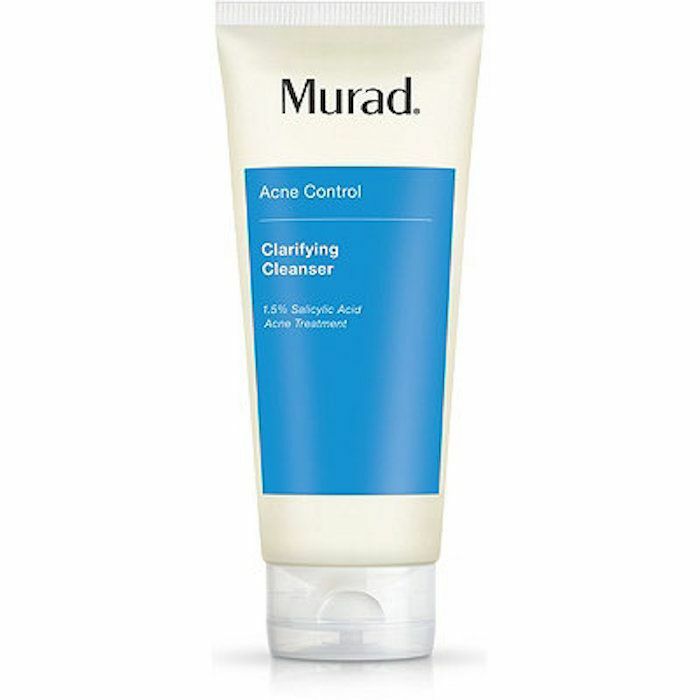 This gel cleanser delivers acne-fighting ingredients to your skin without irritating it. This product has been a best seller for the brand for 20 years since it releases salicylic acid over an extended period of time, meaning it fights acne even after you rinse it off with water. Which products are you going to be purchasing? Let us know in the comments below!